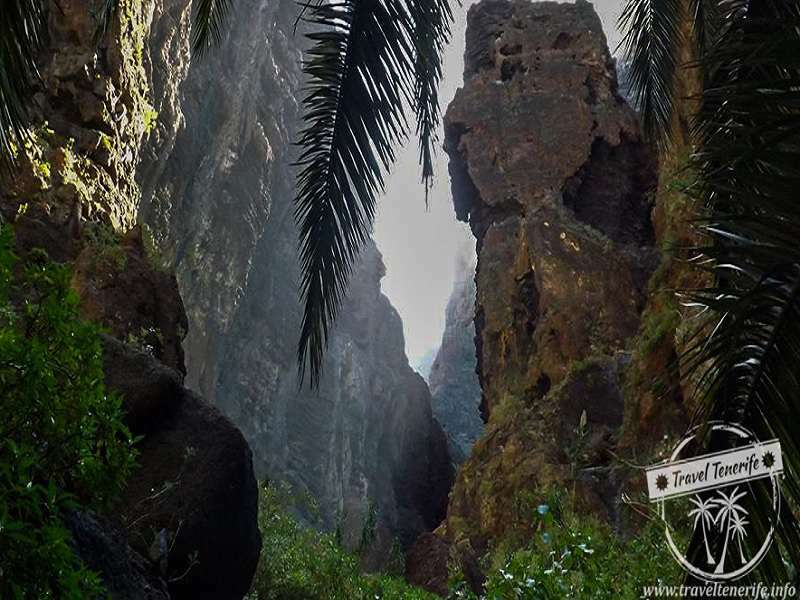 Masca Ravine is a unique place, with it´s exceptional microclimate, flora and fauna, this makes trekking down the ravine a real feast for the body senses. 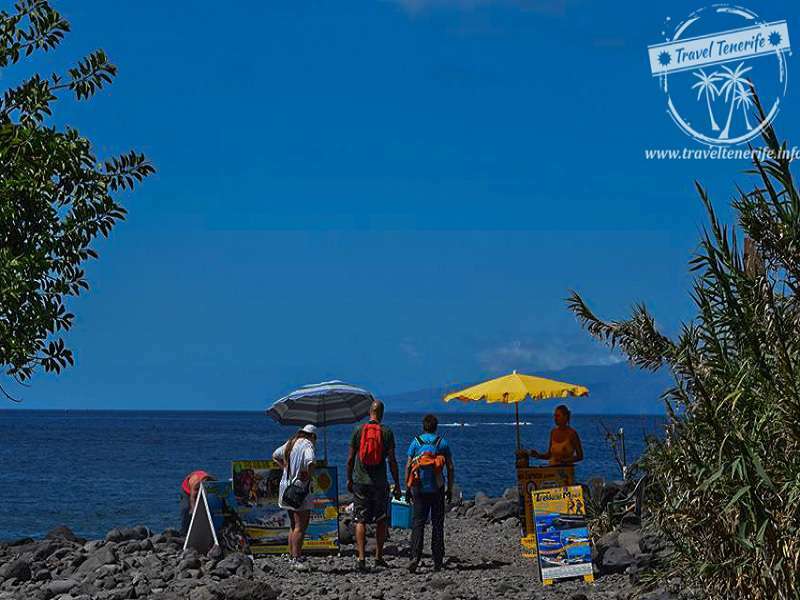 The beauty of the surrounding nature can be really appreciated when everything You need for the trek is catered for, therefore we make sure to provide You with proper trekking shoes, a backpack, water and some fruit for Your way down and a full hot meal when You get to the Masca bay. 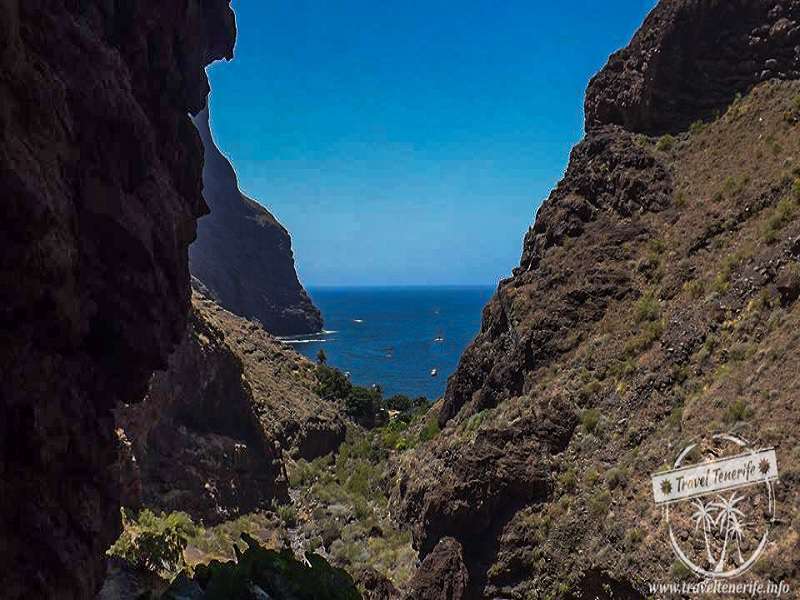 Remember to take a towel and swimming suit with You if You want to enjoy the clean and fresh waters of Atlantic Ocean while you relax before the boat takes you to the port of Los Gigantes. 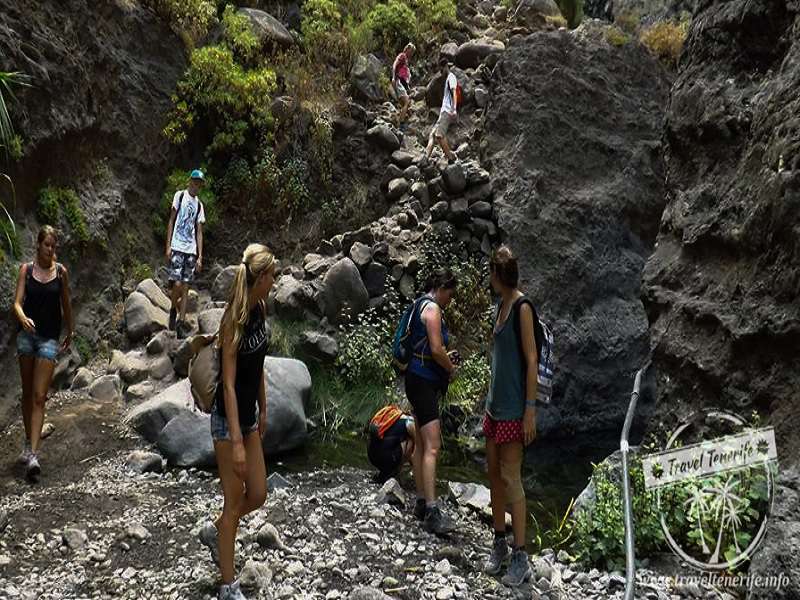 Chosen as the most luxurious excursion by Luxury Travel Guide, Trekking Masca by Travel Tenerife covers everything: hotel pick up, trekking shoes, bagpack, water and fruit, hot meal, boat trip and time for You to relax on the beach. Don’t forget to tell us whether You require any special food (gluten free, vegetarian etc.)! 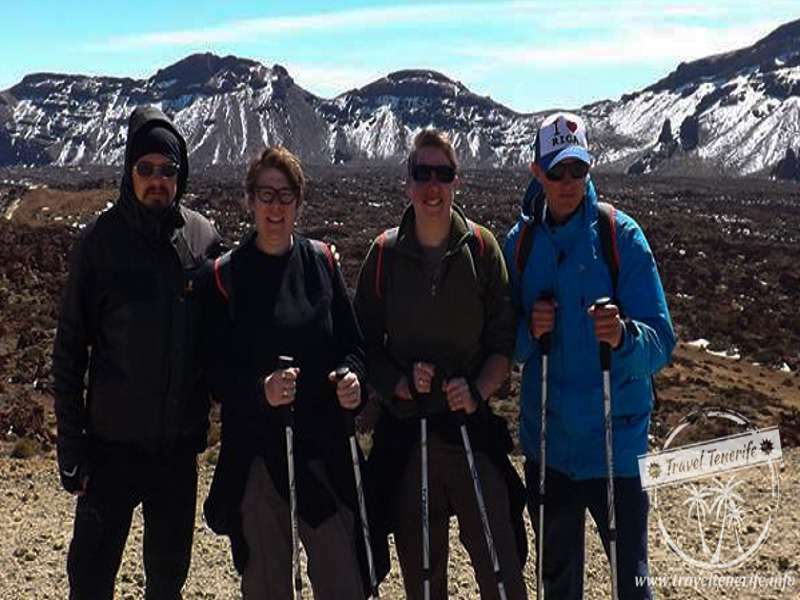 Individually prepared warm up, professional trekking shoes and stretching at the end of the trek will help make you feel fresh and full of energy for the following day. 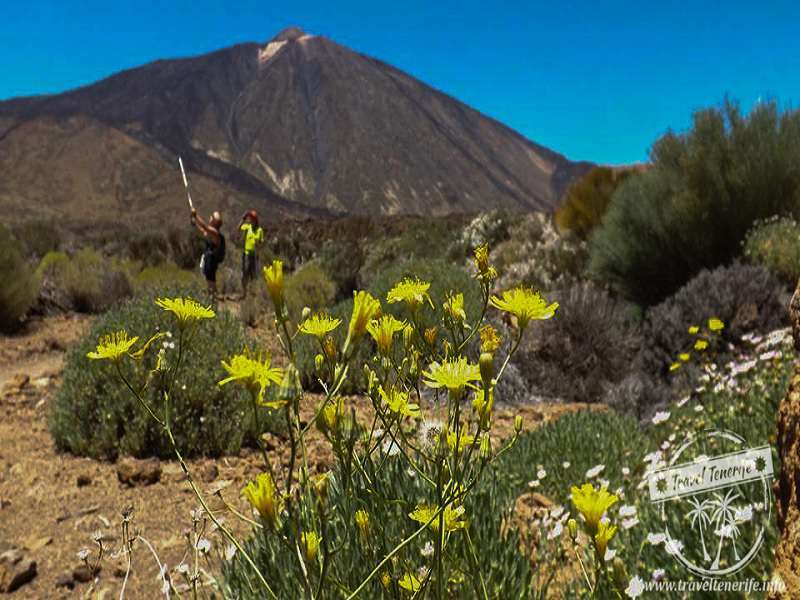 Vulcano Teide hosts many wanders and to see at least part of them require leaving the common roads and reaching further into the marvelous Caldera. 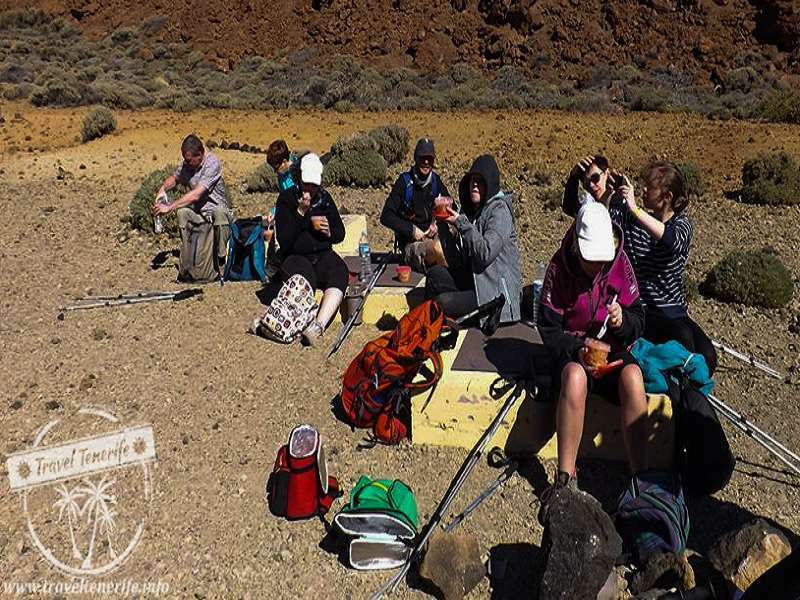 That’s why we prepared a special trekking route to show You our favourite parts of the crater. 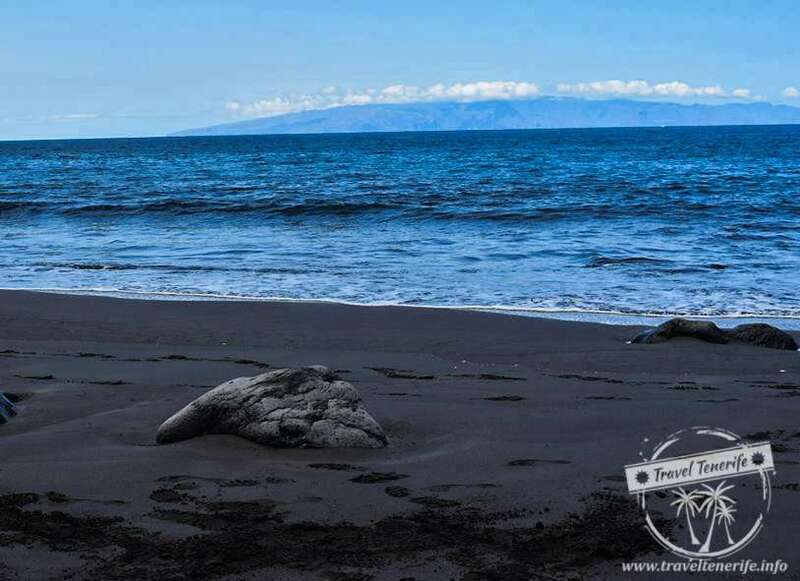 During the trek we see such sights as Montana Guajara, an abandoned village, marsian views and many many more. It’s a relaxing walk with Nordic sticks during which You can appreciate the most spectacular views imaginable! Even on a cloudy day on the beach you can enjoyy the heat of the canarian sun as we’re well above the clouds for most part of the year. 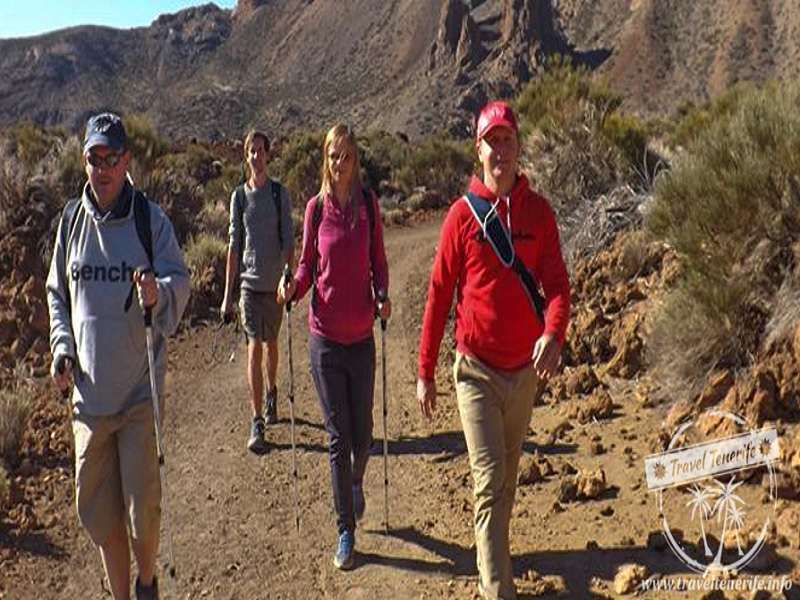 Individually prepared warm up, professional trekking shoes, Nordic sticks and stretching at the end of the trek will help make you feel fresh and full of energy the following day. 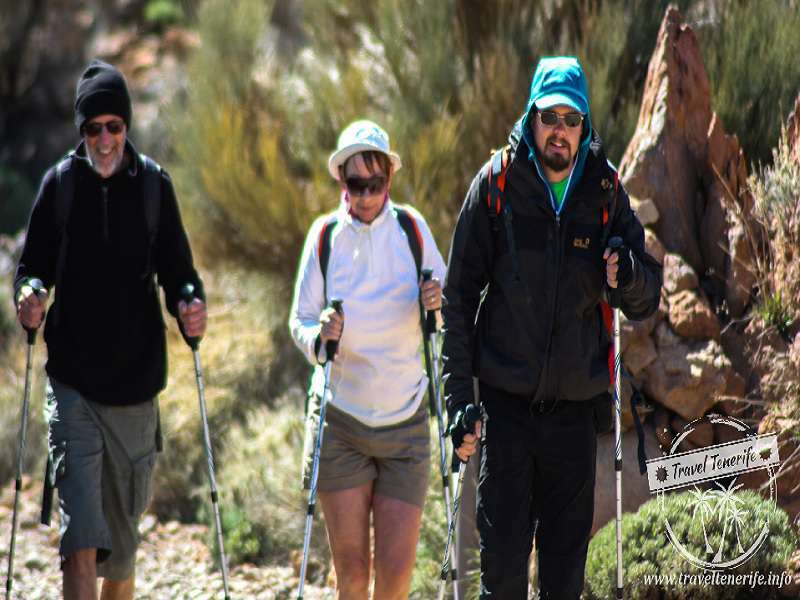 To make this experience the best for You, we make sure all You may need during the trek is catered for. 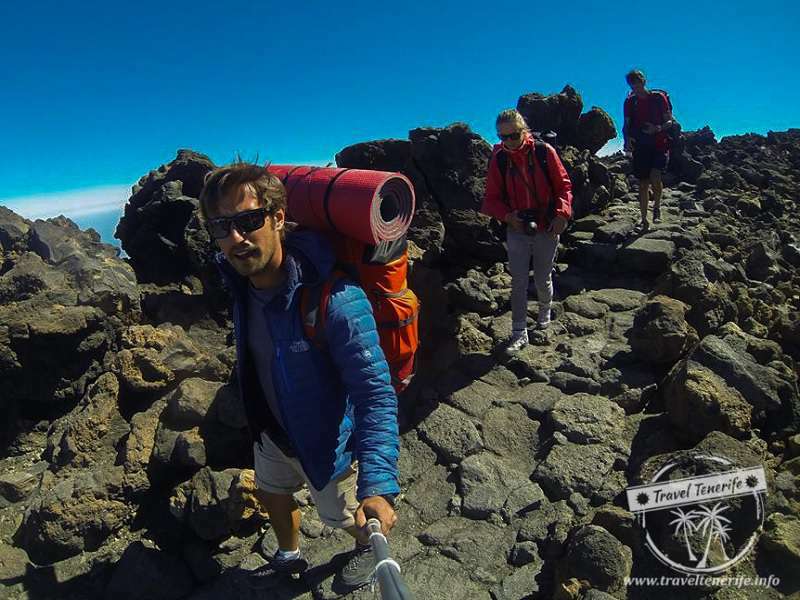 Therefore we provide You with trekking shoes, Nordic sticks and a backpack with water and fruit. During the trek we stop in the abandoned village, where in shade of one of the houses, we enjoy delicious hot meal. 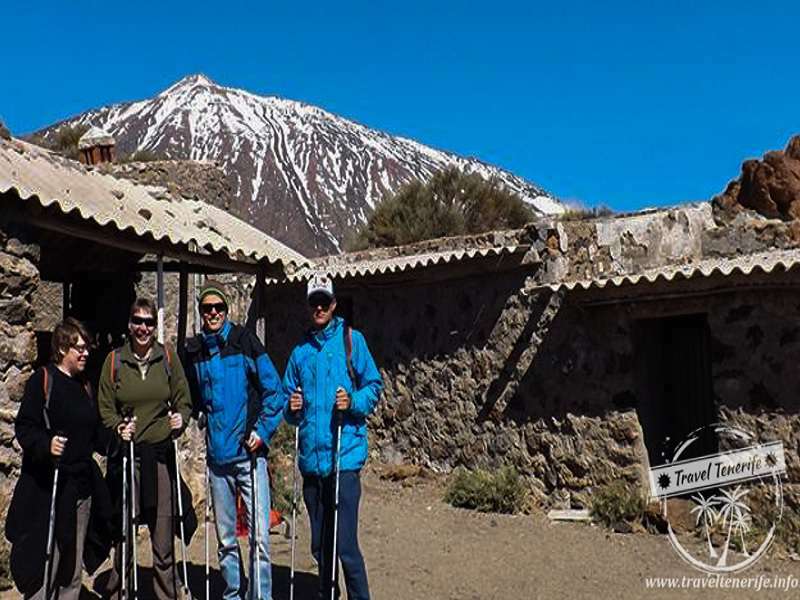 Chosen as the most luxurious excursion by Luxury Travel Guide, Trekking Teide by Travel Tenerife covers everything: hotel pick up, trekking shoes, nordic sticks, bagpack, water and fruit, hot meal and pictures from the excursion! 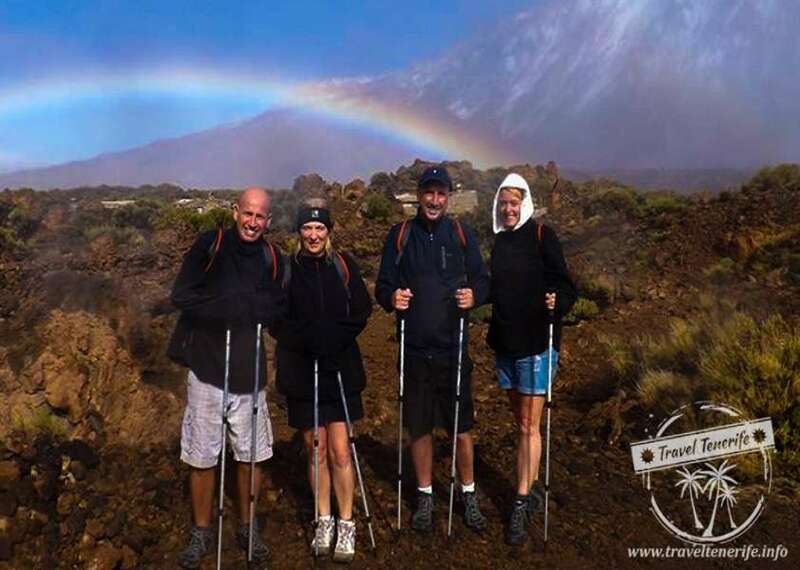 During the trek, pictures are taken so you can share the beauty of Mount Teide with your friends and family. It’s the most unique experience imaginable and the best adventure of Your life! 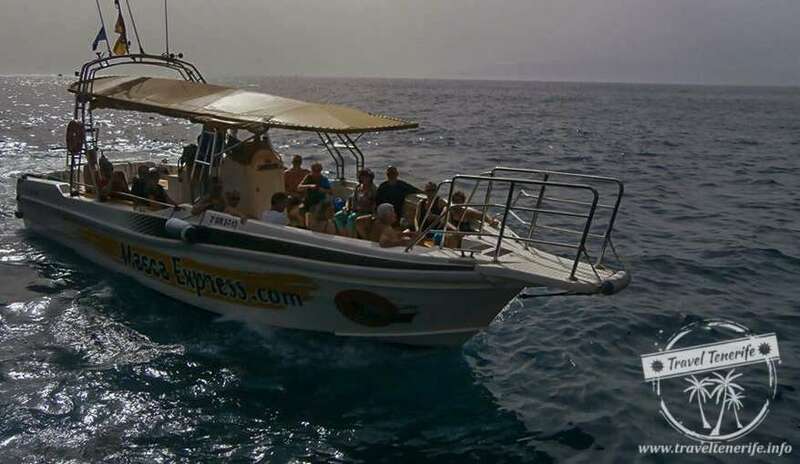 Teide Sunrise excursion offers you the chance to see the sunrise from the highest point of Atlantic Ocean! During this excursion we offer You to live a real alpinistic adventure! 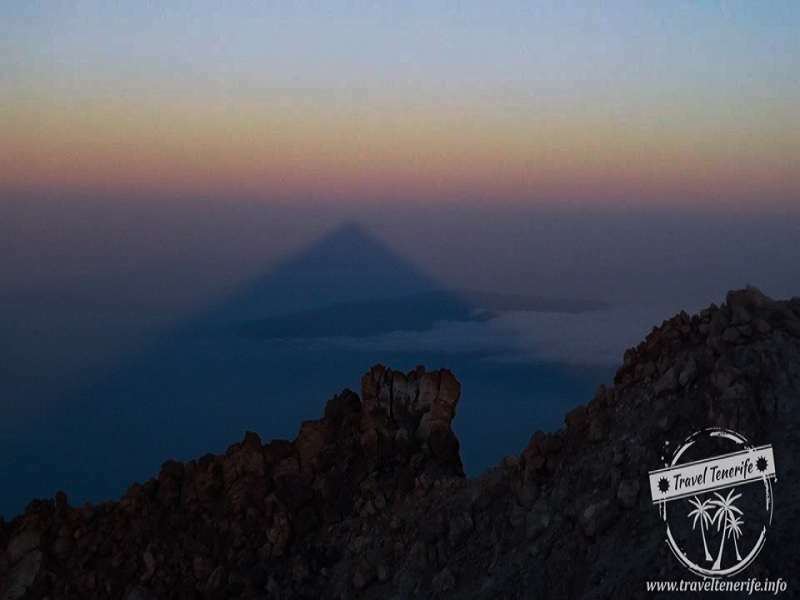 To go with us to the very top of Mount Teide, see the sunset, sleep nearly in between the stars and wake up to see the most spectacular view imaginable – the Sunrise from the very top of Teide as well as the longest shadow in the whole world! Don’t worry about anything though! We’re fully prepared to make sure You’ll enjoy every bit of the experience. 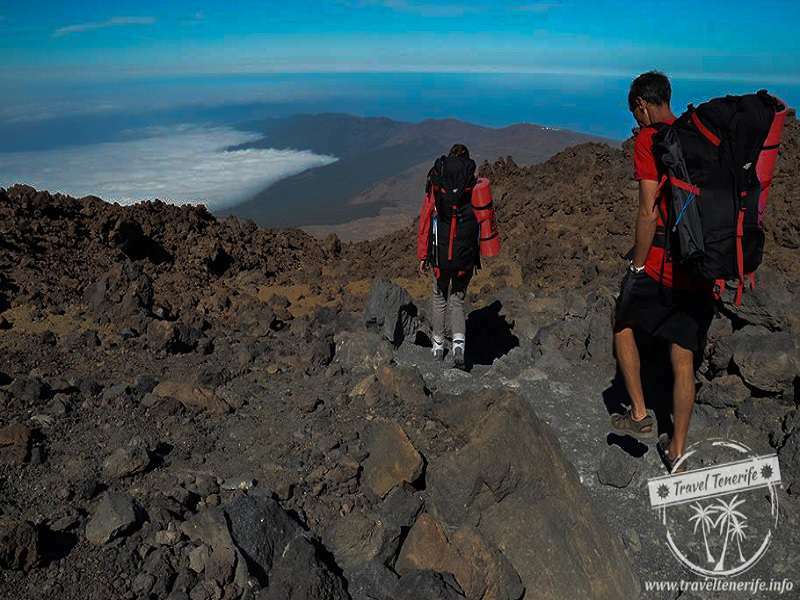 We’ll pick You up from Your hotel, take up to the crater of Teide (2200m a.s.l. ), where cable car will be waiting to take us all the way up to nearly the top (3500 m a.s.l.). From there we’ll trek to the Shelter Alta Vista where we’ll camp for the night, but not before sharing a full hot meal with tea or coffee. 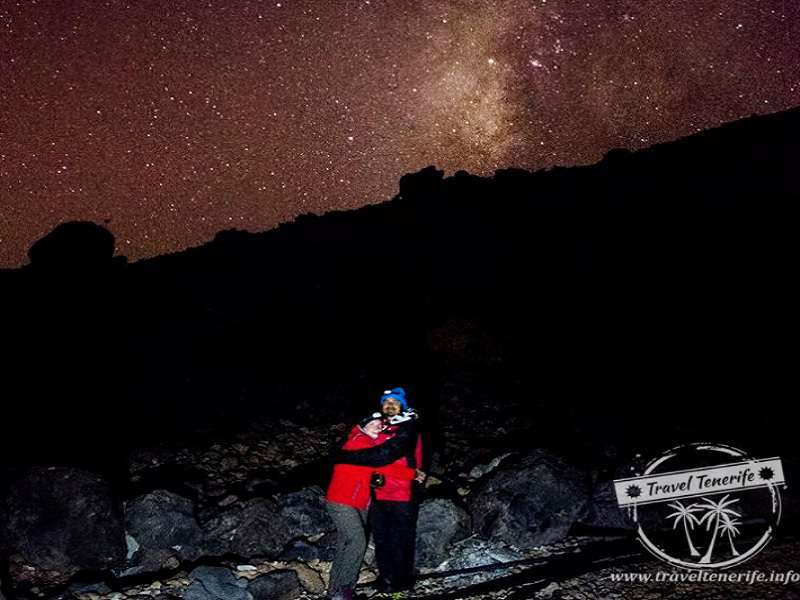 During the summer time when the nights are warm we can sleep under the stars and admire the majestic view of Tenerife´s night sky. 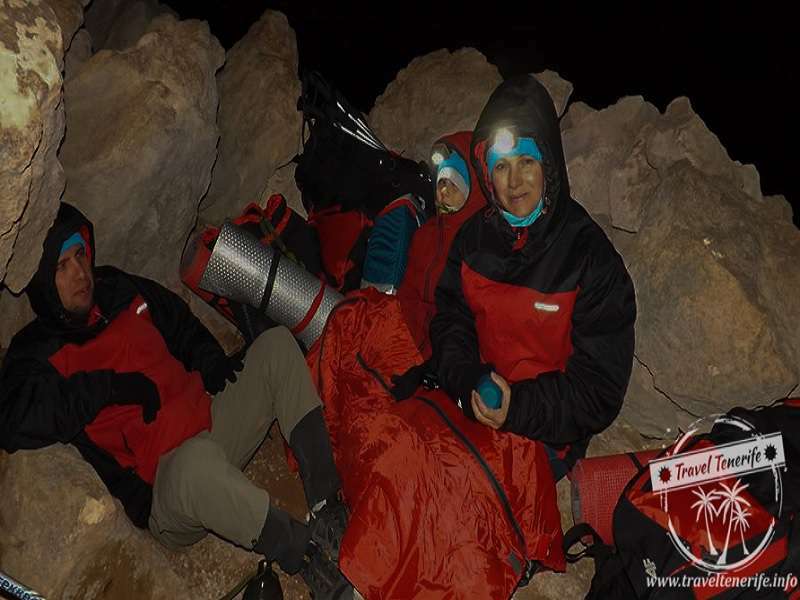 We´ll wake up early in the morning to trek to the very top of Teide (no extra permission required) where sulphur can be smelled coming from the sleeping Vulcano. 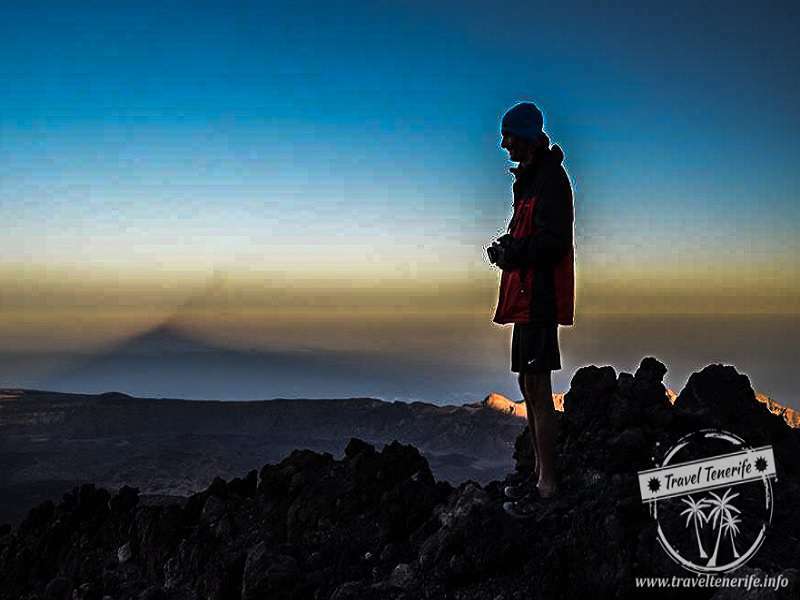 That´s when, while having our breakfast, we’ll enjoy the spectacle which is The Sunrise! 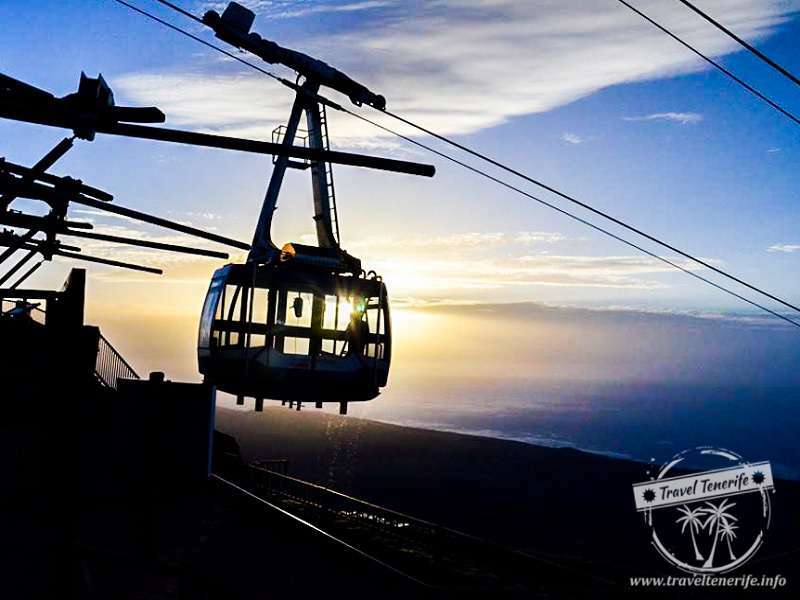 After a photo session we´ll trek back down to the cable car, which will take us down to the awaiting car. 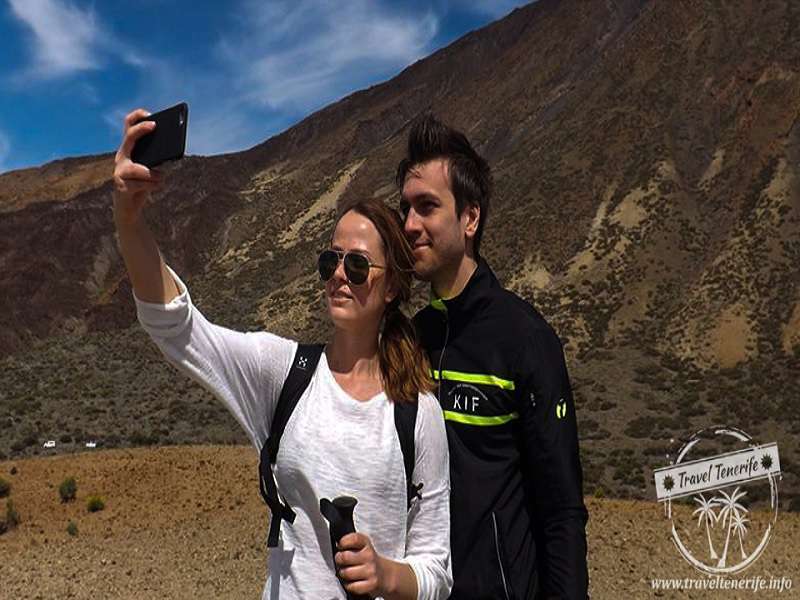 Chosen as the most luxurious excursion by Luxury Travel Guide, Teide Sunrise covers everything: direct hotel pickup, food, pictures, tickets and all the equipment!